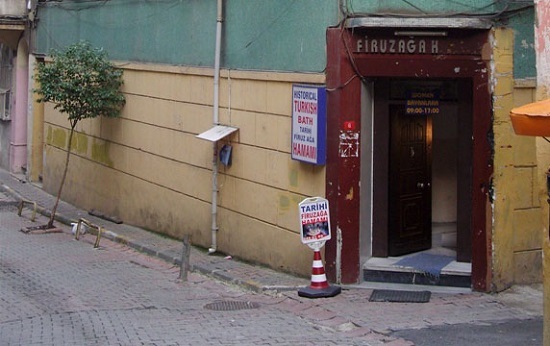 Police raided the Firuzağa Hammam (Turkish Bath) on the grounds that prostitution was being conducted there and took into custody 60 people who were in the establishment at the time. After being processed, those under custody were released. After being sent to the courthouse, the administrator H.G. was released from custody awaiting trial. Raids against hammams, which also act as gay hangouts, are not new. Istanbul Bears had hosted an event as part of the Istanbul Bear Pride Week. We talked to Ahmet, an Istanbul Bear, about the raid.